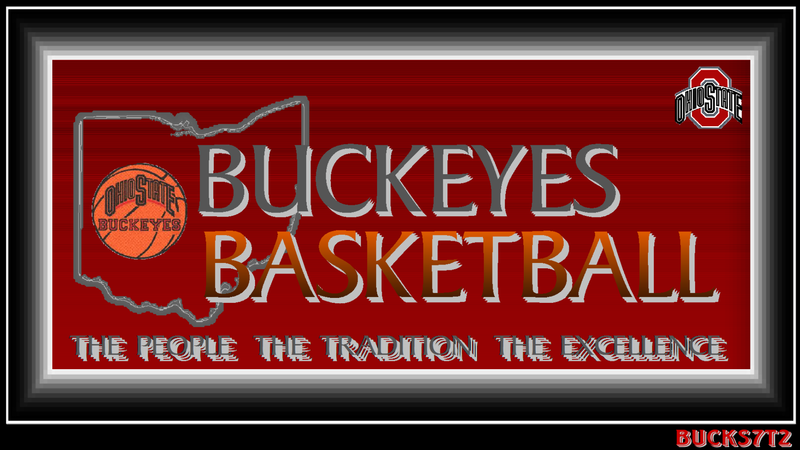 OSU basketball THE PEOPLE THE TRADITION THE EXCELLENCE. OSU Hintergrund THE PEOPLE THE TRADITION THE EXCELLENCE. 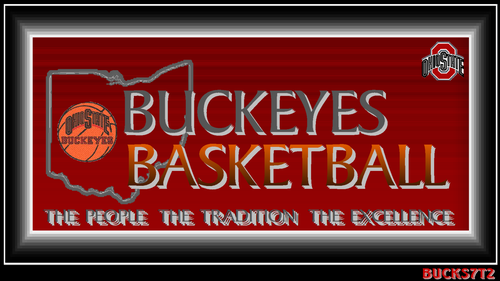 HD Wallpaper and background images in the basketball club tagged: ohio state buckeyes basketball the people the tradition the excellence.